With a blast of strawberry and a tangy aftertaste of kiwi, this range of ID Juicy Lube flavoured personal lubricants also provide beautiful, long lasting glide. 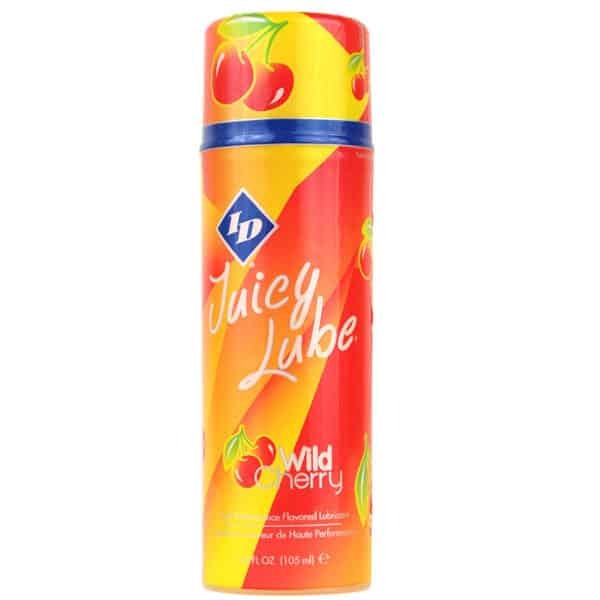 ID Juicy Lube Strawberry Kiwi Flavoured Personal Lubricant. 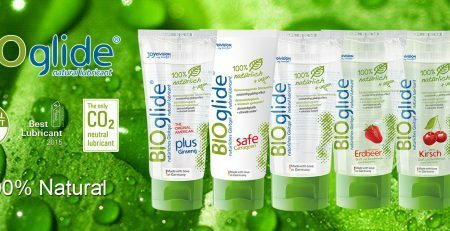 Bursting with flavour, this range of ID Juicy Lubes are a must have for anyone who wants great glide as well as great taste. 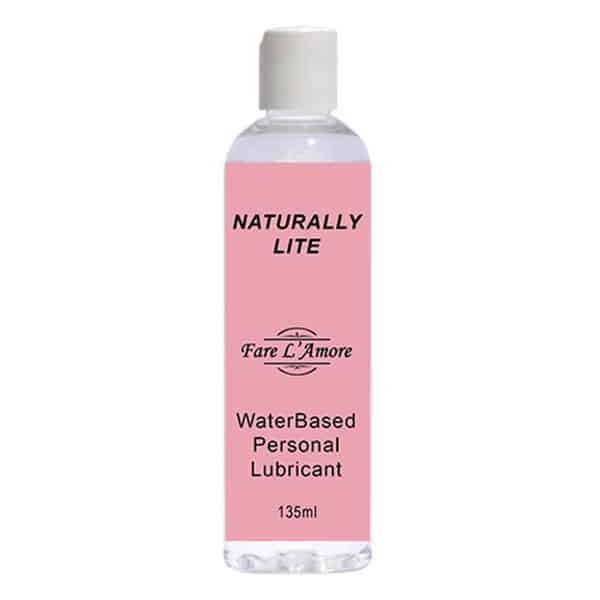 When flavoured personal lubricants taste this good, every massage session will leave your skin smelling and tasing great. 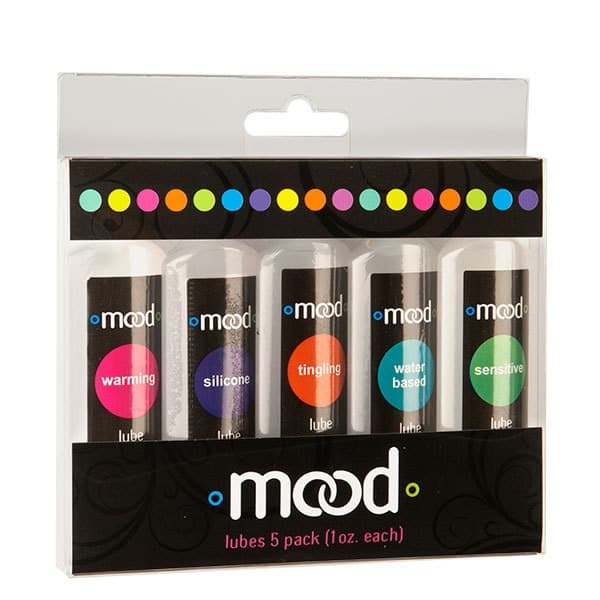 The air tight pump dispenser has been designed to apply the perfect amount required for a slippery massage session. 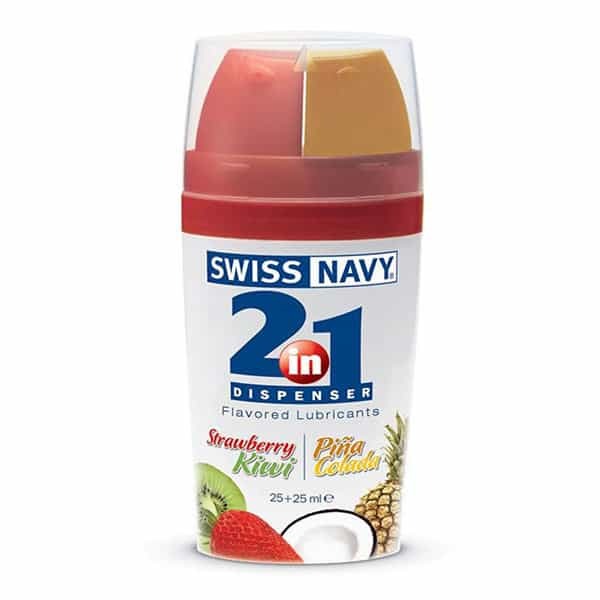 Tasting like sweet strawberries with a tangy twist of kiwi, your tastebuds will also enjoy this delicious treat. 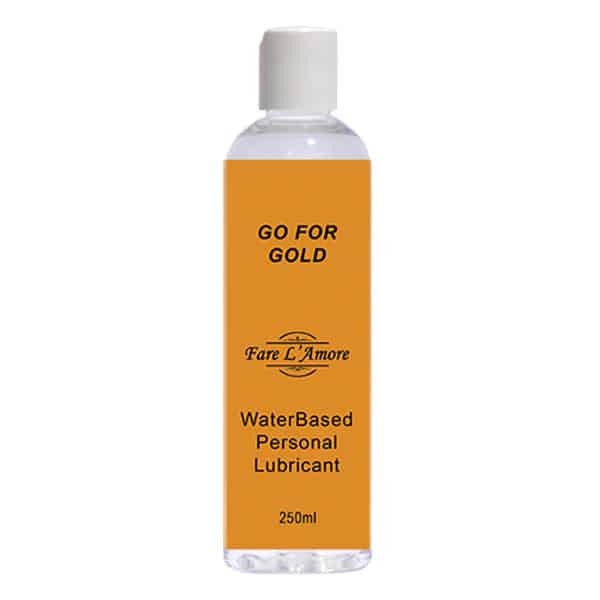 Not many flavoured personal lubricants are quite so tasty while also offering such wonderful, long lasting glide for use with your handheld massager. Based on the formula of the ID glide range by ID Lubricants, this formula is second to none when it somes to high performance, long lasting lubrication.